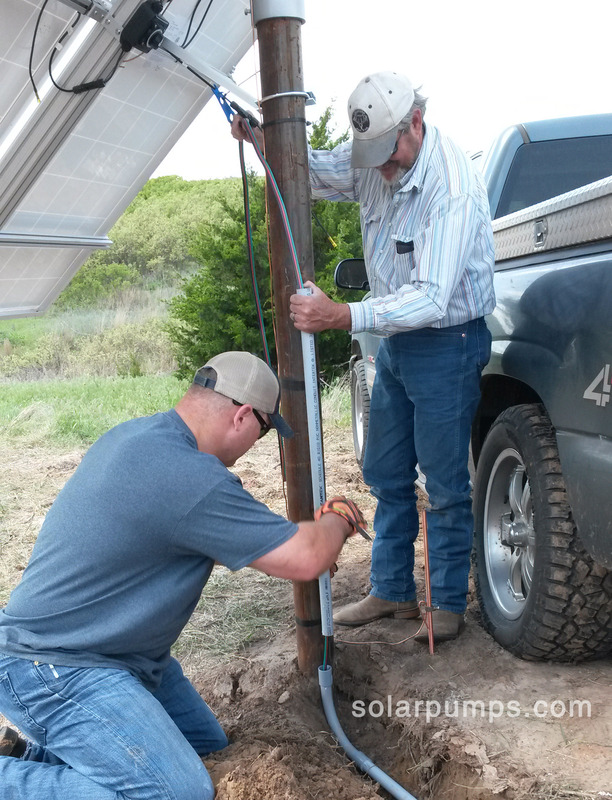 The fitting kit is prepackaged supplies you will need to install your solar pumping system. 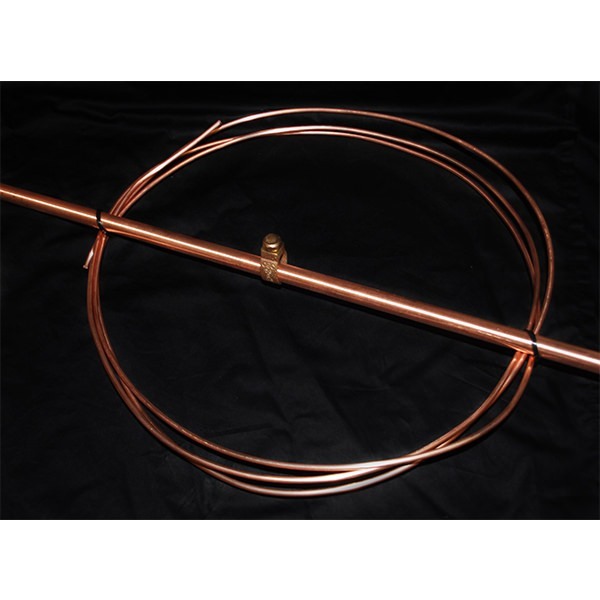 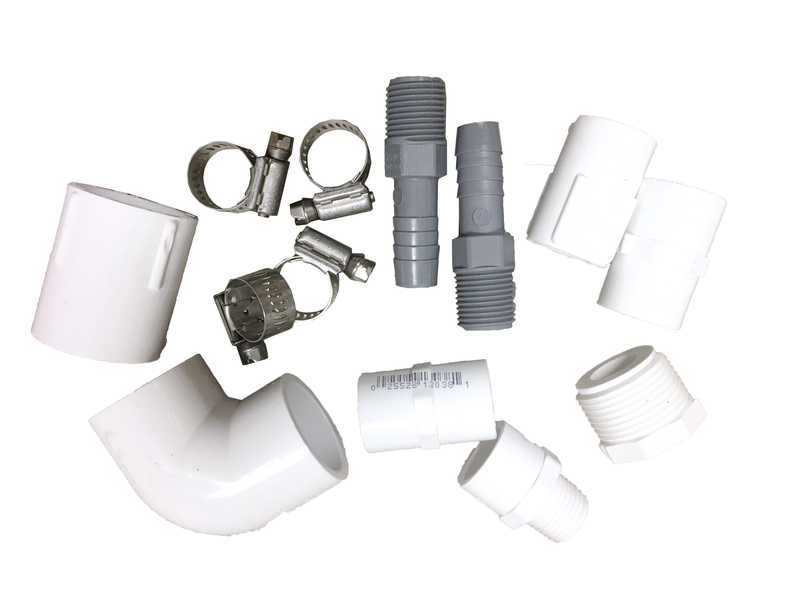 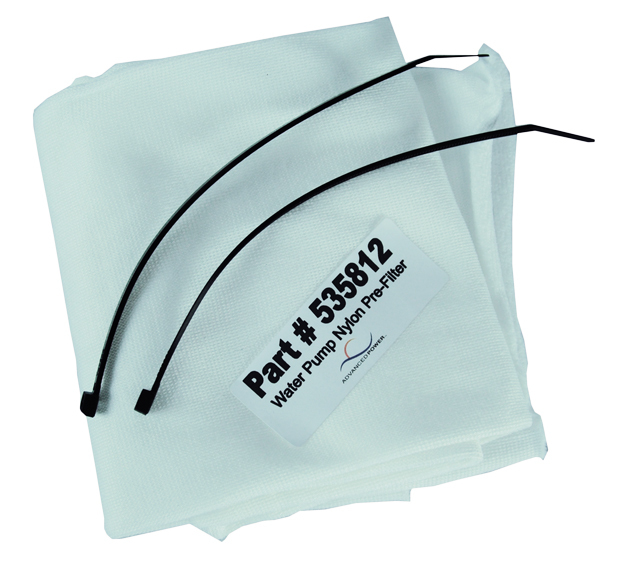 Includes 1/2" fittings for pump to PVC, PVC to poly pipe, and poly pipe to PVC to tank. 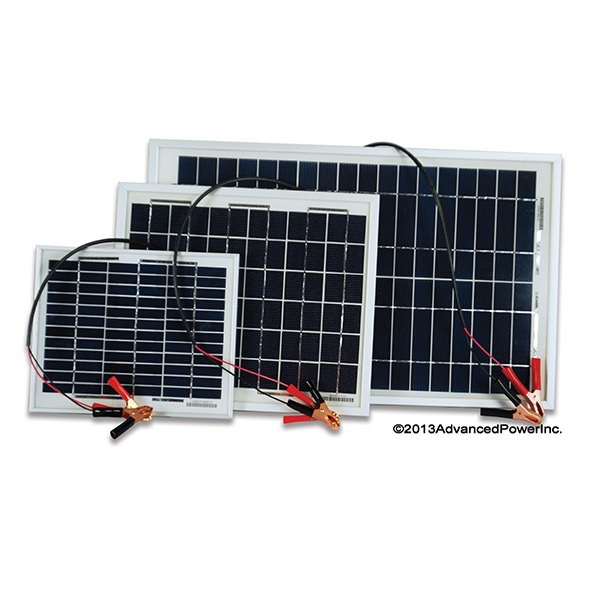 Save time shopping around, API is a one stop shop for your solar pumping needs.